Mark Zuckerberg is now the fifth wealthiest person in the world. 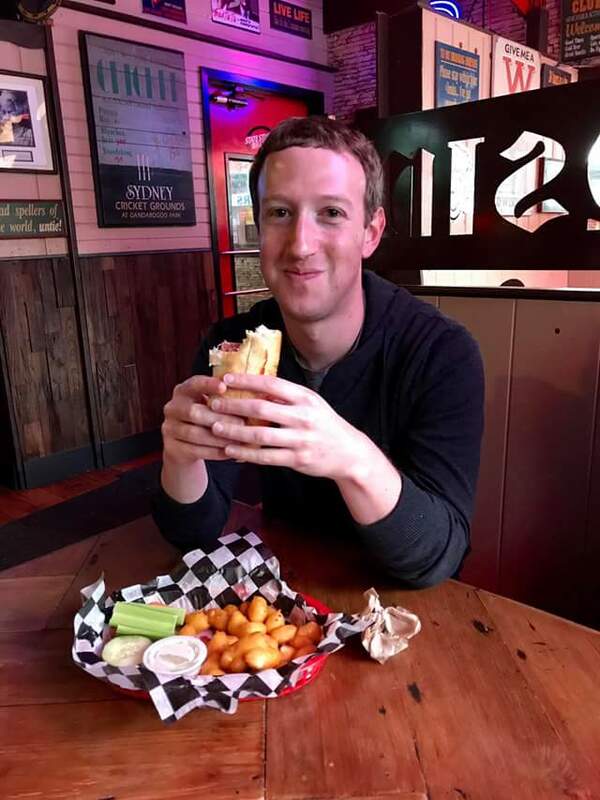 According to FORBES, Zuckerberg’s net worth went up by more than $1.6 Billion to about $56.6 billion in a week a bigger jump than anyone else on Forbes’ billionaires list, MONEY reports. As of January 13, he Facebook founder had seen his net worth increase to approximately $53.8 billion, locking him in as the world’s fifth-richest person, Forbes said. Facebook shares climbed 11.5% between Jan. 3 and Jan. 13, and Zuckerberg owns approximately 410 million company shares. Zuckerberg made Forbes’ top 5 for the first time last year. Shares in Facebook outpaced the NASDAQ — the exchange on which it trades — which was up 4% during this period. Investment bank Oppenheimer recently named the stock its top 2017 internet pick and reiterated its “outperform” rating and $144 price target. Analyst Jason Helfstein cited the performance of shopping ads during the holidays, increased usage ahead of the election, and accelerated innovation in Facebook-owned Instagram. Facebook also recently launched a new “journalism project” aimed at increasing news literacy on its website.